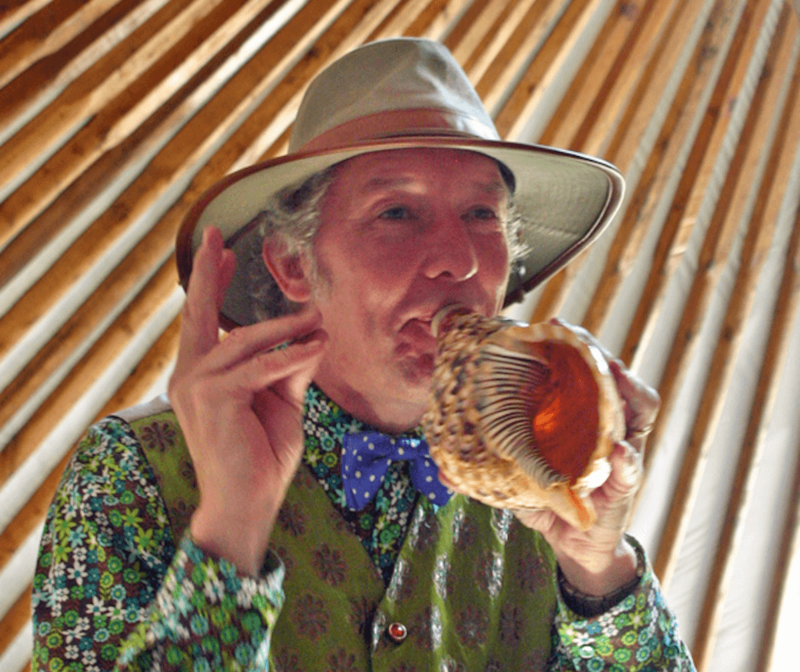 I sampled 35 conches of the collection of “water musician” Reinier Sijpkens, he blew them himself. It took him decades to collect that many, and now he has one of the biggest collections in the world. 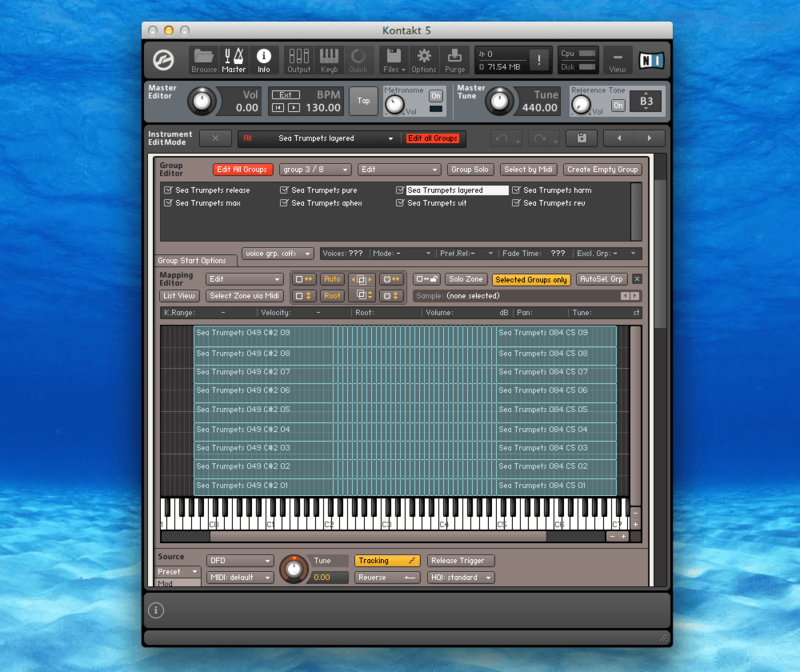 “Sea Trumpets” comes with 583 samples of about 30 seconds. 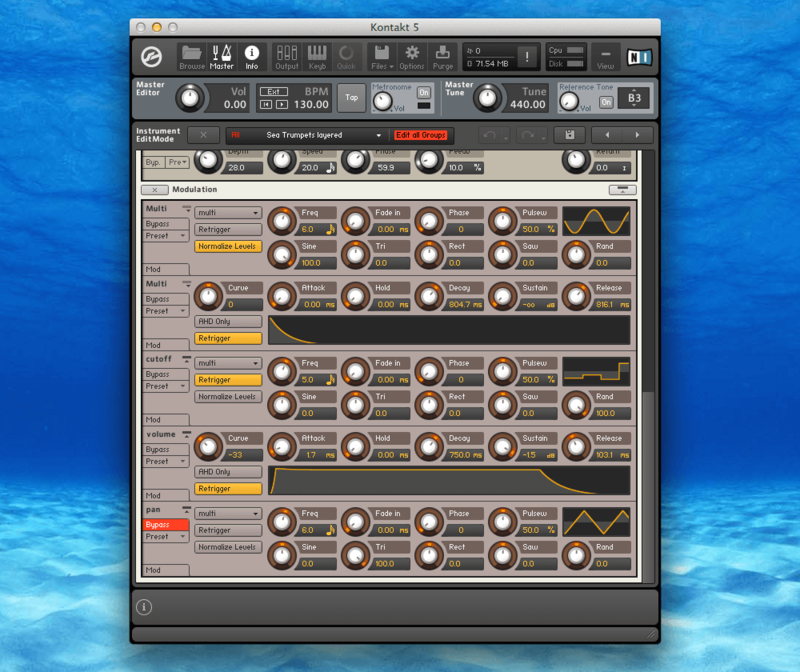 Two groups have seamless loops so they sound even longer. Full version of Kontakt 3.5 or higher is required for the Kontakt version but there are SFZ presets as well, for free softsamplers like Sforzando. 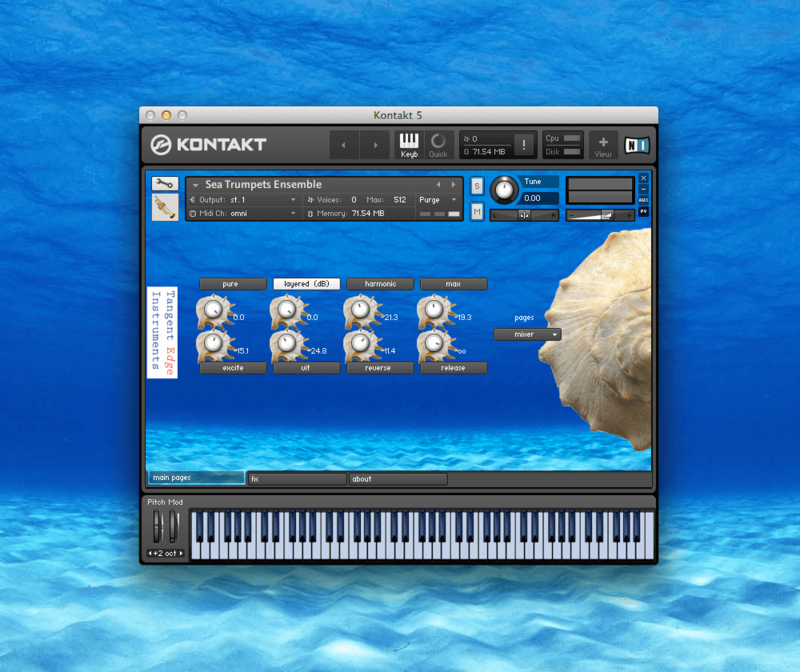 The instrument will work for 30 minutes in the free Kontakt Player and can’t be deeply edited. 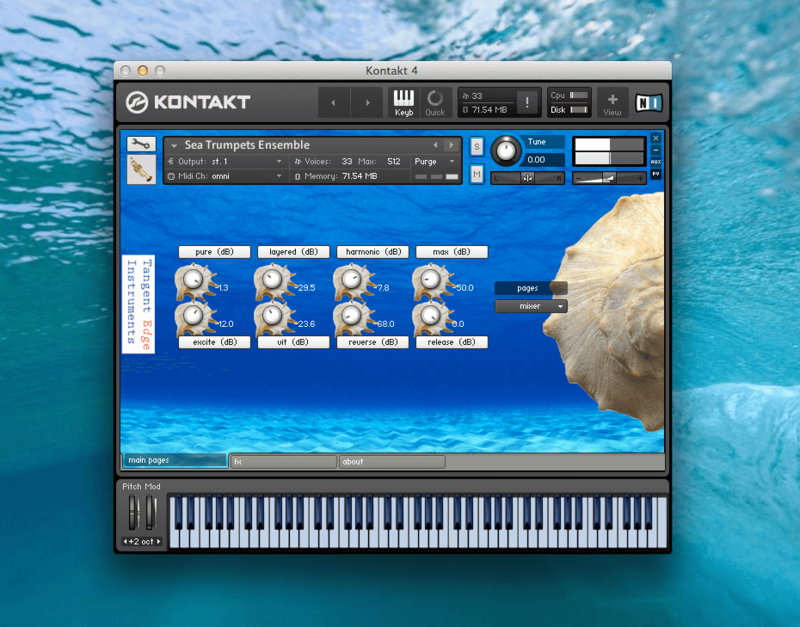 “Sea Trumpets” comes with two presets: Ensemble and Monophonic. You can get the free version using this form or the one in Free Stuff! This library from Tangent Edge Instruments is a jewel imho! I’d played it very slow with convolution reverb and it is like a therapy. All stress was gone! I think it’s an amazing instrument for underscore of nature pictures! 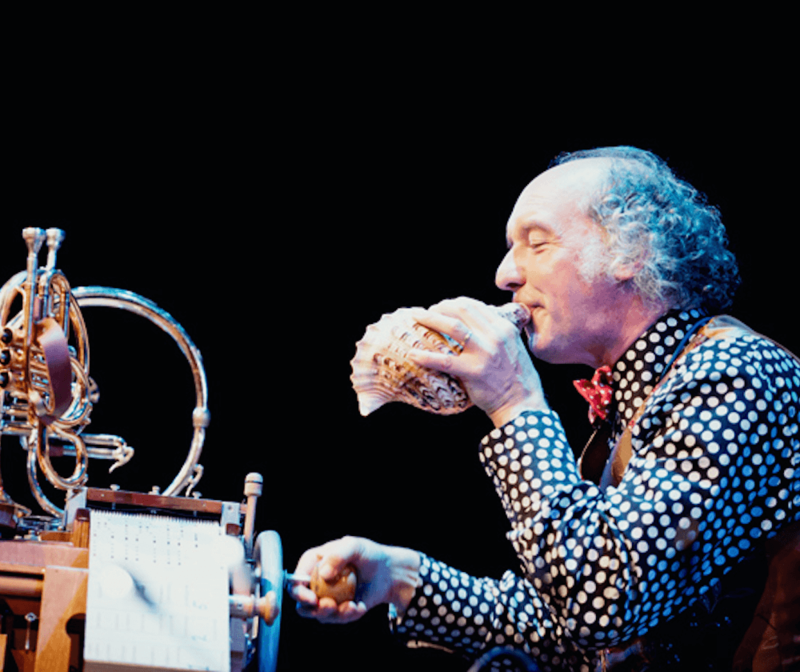 Lovely instrument! A rare sound, programmed nicely. 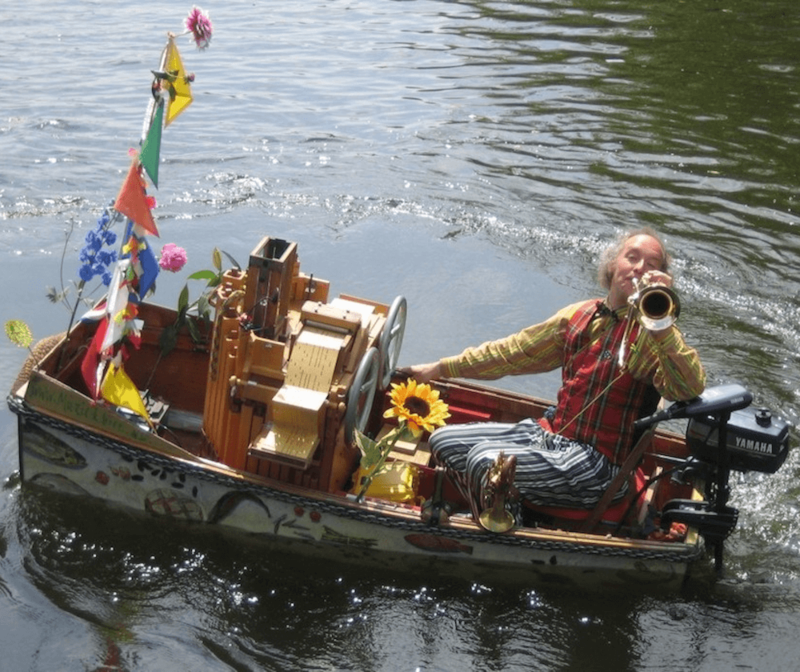 You’re getting a monophonic “solo” instrument and a polyphonic “ensemble” version. Highly recommended.